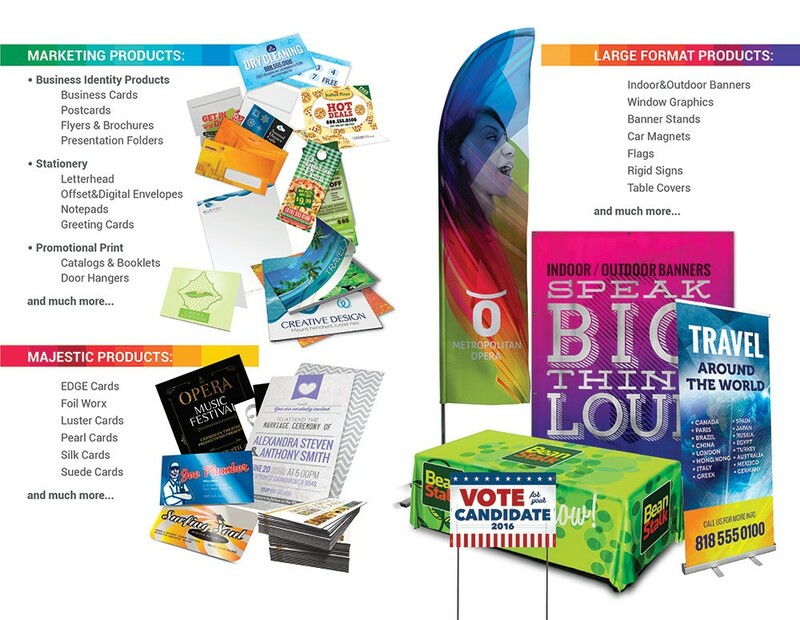 Enhance your marketing with high quality, four color printing from The Modern Observer Group. From business cards and stationary and flyers to sign, catalogs and brochures, contact us to bring your printed materials to the next level. Go to the bottom of the page to contact a Modern Observer Group representative.